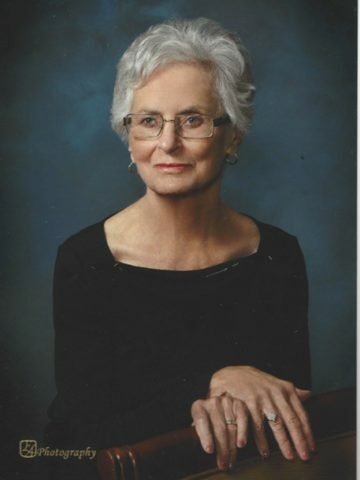 Alice passed away Monday, April 8 having just celebrated her 85th birthday. She was born on March 31, 1934 in Fostoria, Ohio to Henry and Marie Lichtle. She attended St. Wendelin Catholic School. After graduation she entered Mercy Hospital School of Nursing in Toledo, Ohio and practiced as a Registered Nurse for 40 years. Alice met her husband Donald on a blind date. They married in 1956 and raised three daughters, Lynne (Dave) Teckman, Kris (Robert) Sinclair and Angela (John) Hammer. Upon her husband’s retirement, they relocated to the Treasure Coast of Florida where they were active boaters. Alice loved a good bridge game and enjoyed playing with lovely partners at the St. Paul Retirement Center. Besides her three daughters she is also survived by six grandchildren: Megan, Kelley, Eric, Sean, Andrew and Emily as well as her sister Jane Kovacs and her sister-in-law, Joan Webster. She is preceded in death by her husband, parents, four brothers, two sisters and grandson, Ian. 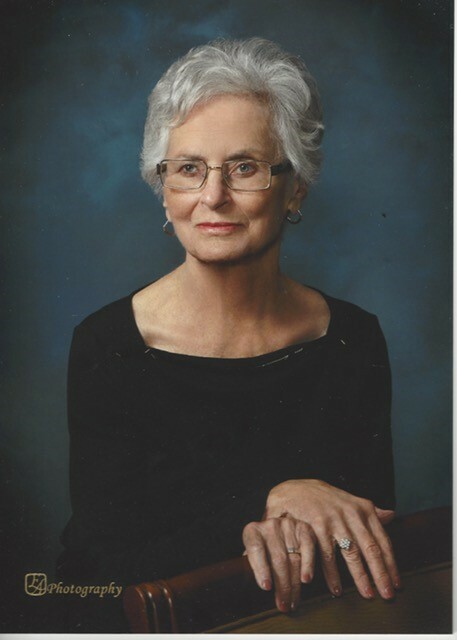 A funeral Mass will be celebrated at 11 am Saturday, April 13, 2019, at St. Henry Catholic Church. A reception will follow at St. Paul, 5031 Hillsboro Rd. Almighty God promise at Revelation 21:4, that he will wipe away all our tears. And death, pain, and sorrow will be no more. So you can take great comfort in drawing close to God in prayer. And he will sustain and help support your families to endure, during these difficult times. My condolences to all of your loved ones.